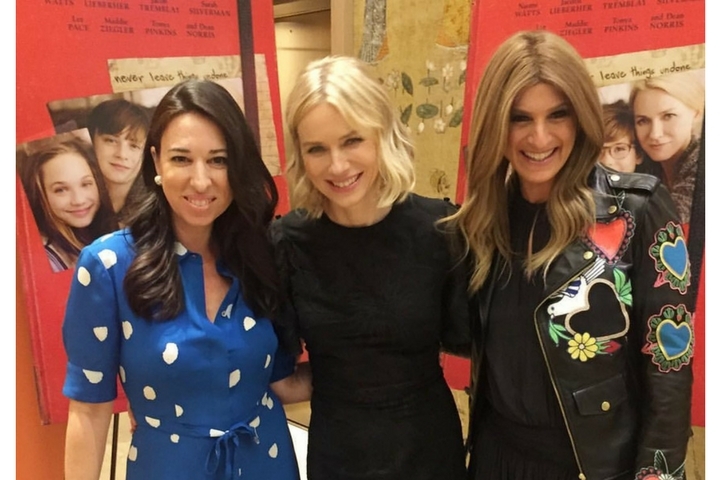 The MOMS hosted Naomi Watts for a Mamaraazzi event for her new film The Book of Henry, which comes out next month and boy are there some twists. Naomi, who has two sons, told our audience that she reads all the movie reviews before she lets her kids watch, and click on our Minute With The MOMS to learn how she is burning ? off the working mom guilt. This entry was posted in Mamarazzi Featured. Bookmark the permalink.